Click on a picture to learn more about these talented artists! Join in the fun at one of ROKCincy’s performances in your community! Performances denoted with ** are free and open to the public. 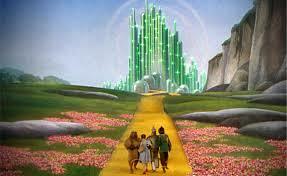 ROKCincy’s Tour of “The Wizard of Oz” is Scheduling! Using the beloved and familiar story made famous by the 1939 film, we’ve added operatic classics to enhance the drama and retell the tale as only ROKCincy can. The performance is 40 minutes in length and includes a Q&A session with the cast. An interactive curriculum guide meeting state and national standards is provided to all schools that schedule a performance. If you are interested in bringing “The Wizard of Oz!” to your school or community center, email Kelly at ROKCincy@gmail.com.